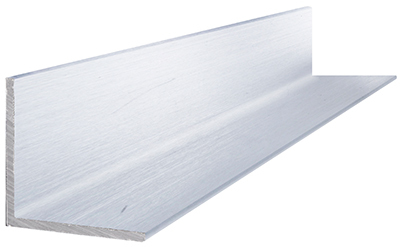 Categories: Aerospace, Aluminum, Automotive, Channel, Furniture, Marine, Oil & Gas, Railroad, Truck. 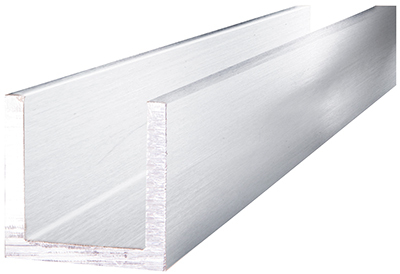 The 6061 aluminum channel is an alloy that is made with magnesium and silicon. 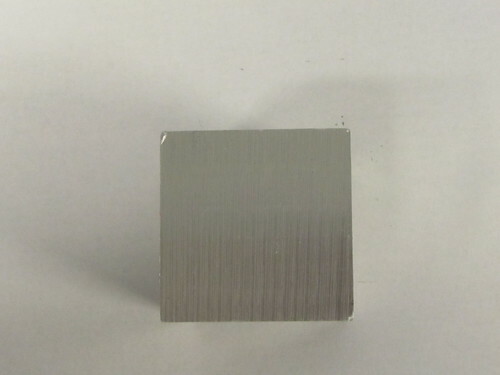 It is more resistant to corrosion than all of the other heat treated aluminums; however, it has a lower strength. 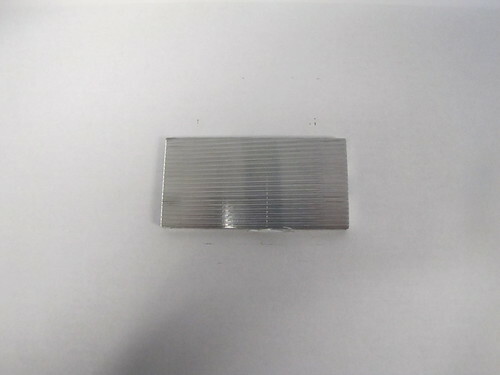 This product can be used in a various industries. 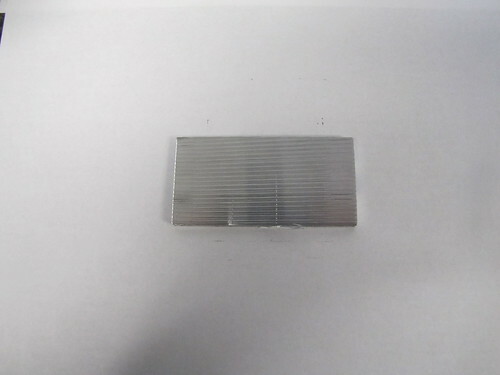 It has a variety of mechanical properties and can be easily formed and machined. 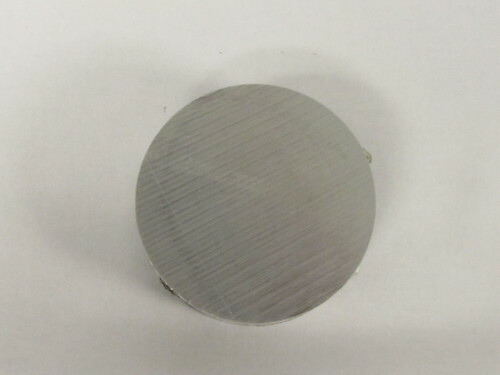 Its machinability rating is 90 percent compared to 100 percent in 2011. 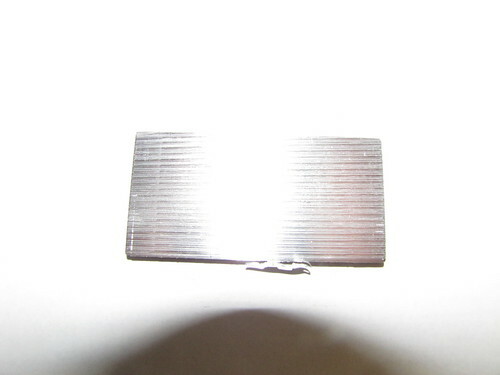 Some of the applications that this grade of aluminum can be used for include fuse parts, rectifier parts, hydraulic valve bodies, jigs, frames, appliance fittings and camera lens mounts. 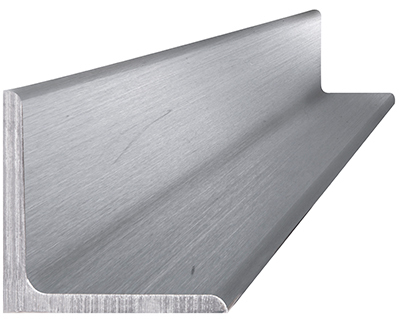 It is also commonly used for heavy duty structures that need a good weight-to-strength ratio and resistance to corrosion. 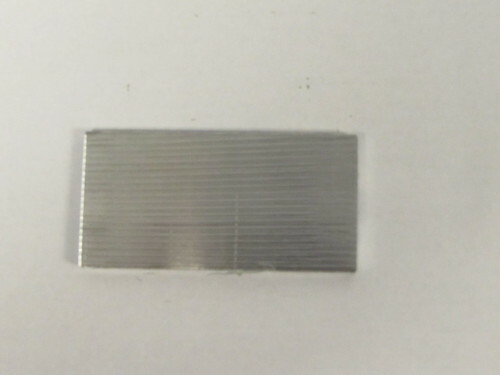 When in the annealed condition, this metal can be cold worked using standard techniques for deep drawing, stamping, cutting, drilling, bending, tapping and more. Another way to form this metal is using forging, which should be done at temperatures ranging between 750 and 900 degrees F. Hot working can also be done at temperatures between 500 and 700 degrees F. Common welding methods can be used for this product as well. When heat treating, it’s recommended that it be done at 990 degrees F, giving it sufficient time to heat thoroughly before water quenching. 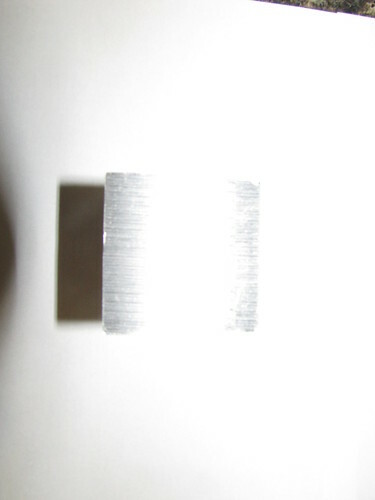 To harden this metal, it should be placed in 320 degrees F for 18 hours, followed by air cooling, then another eight hours at 350 degrees F followed by air cooling. 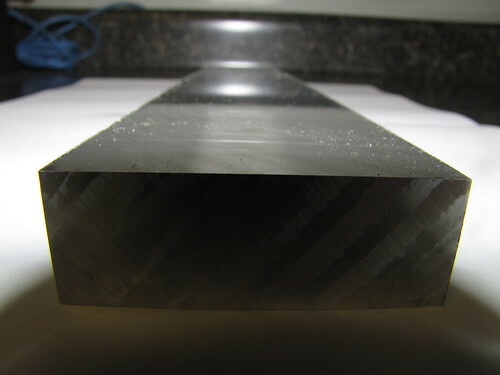 For aging precipitation, heat treatment can be performed for eight hours at 350 degrees F, then air cooling. This will create the T6 temper. 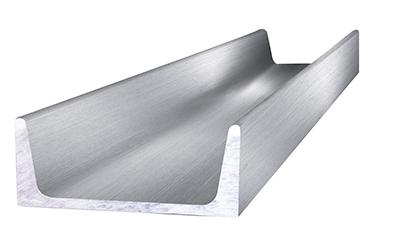 The available sizes for the 6061 aluminum channel are between 2 and 12 inches thick, .13 and .562 inch wide and up to 300 inches long.